Music is life. Life gets tough. Music is the thing that makes it ok when it gets tough. Bayou Degradable is life's problem solver though song. 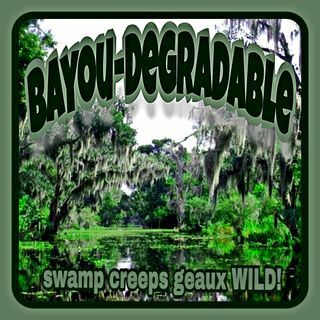 Be sure to visit https://swampjacuzzi.com for updates of Bayou Degradable, as well it's big brother podcast, Swamp Jacuzzi. It's what the weird kids listen to.